Tanzania is one of the world’s best safari destinations. From rolling savanna plains to crystal blue lakes, and snow-capped peaks to acacia-dotted wilderness. Tanzania is incredibly popular with travelers on their first safari as well as seasoned travelers who return to experience Africa’s magic again and again. The vast country is split into two regions; the Northern Safari Circuit and the Southern Safari Circuit. 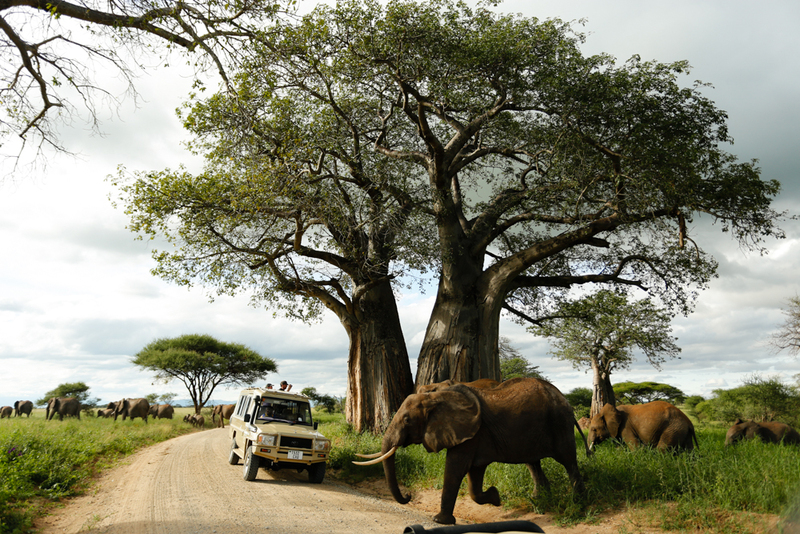 The Northern Circuit is home to a number of Tanzania’s iconic destinations. These big names include the Serengeti National Park and the Ngorongoro Crater. It stretches from Arusha (where you will begin your safari journey) to the western reaches of the Serengeti. Getting the most out of a trip along the Northern Circuit will require spending a couple of days driving to different destinations and spending a good amount of time at each. When people imagine a classic African safari they most probably envision the plains of the Serengeti. With its beautiful landscapes and abundant wildlife, the Serengeti is the place to go to get your wildlife viewing safari fix. the Ngorongoro Crater is a haven for wildlife. The world’s largest, intact volcanic crater is home to a large concentration of diverse wildlife which co-exists harmoniously within the crater walls. Visit for breathtaking views and plentiful game viewing. 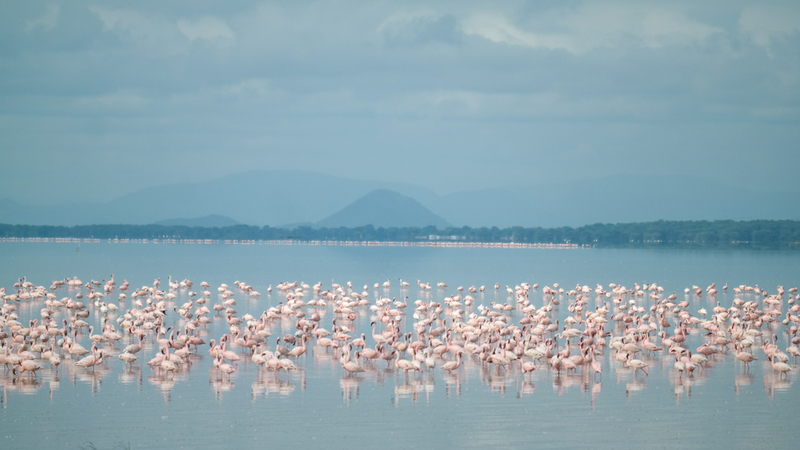 Lake Manyara is famous for the flocks of pink flamingo which cover the lake's surface. Keep an eye out for the tree-climbing lion that like to relax in trees nearby. Visit for a unforgettable wildlife and birdlife sightings. Along with the large herds of buffalo, zebra and wildebeest, large herds of elephant meander through Tarangire National Park making for big and exciting game viewing. Tarangire is quieter than the Serengeti and Ngorongoro Crater so visit for a less busy safari that is filled with incredible wildlife. In June/July, the Grumeti River in the Western Serengeti is the place to be to witness the most dramatic stages of the Great Migration. 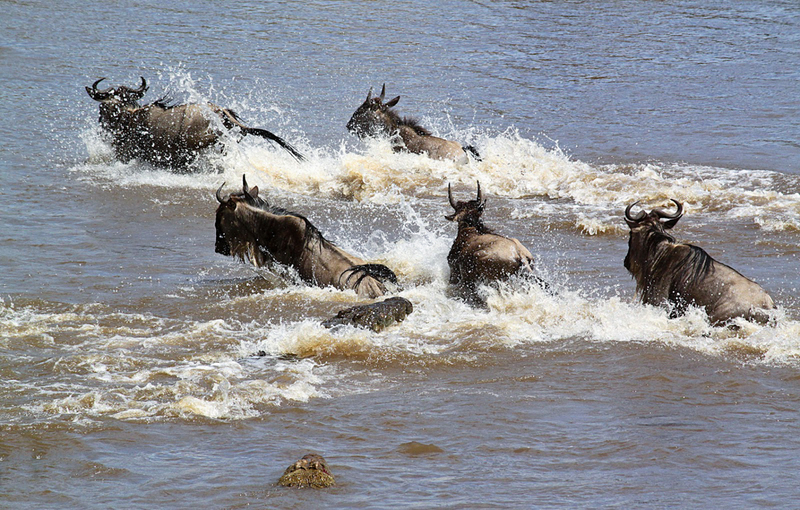 Watch as the herds make the treacherous river crossing before moving onto the perilous banks of the Mara River. One of the most breathtaking sights in Tanzania. 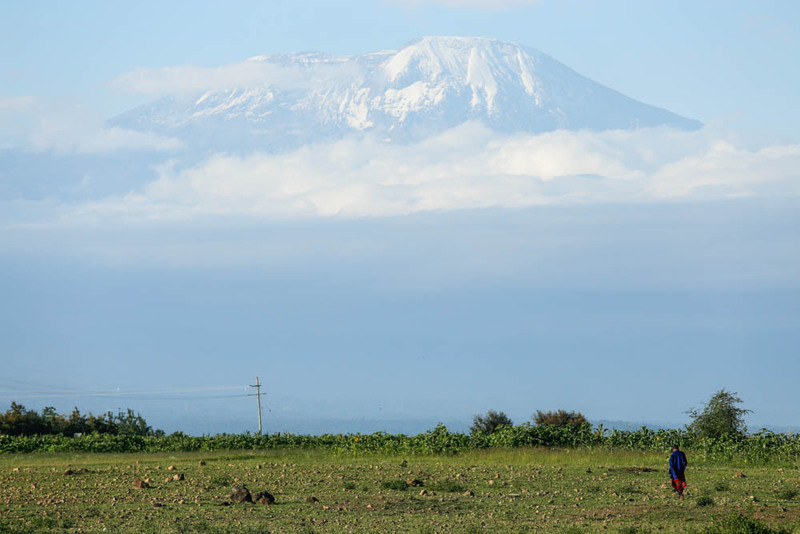 Even if you’re not climbing it, stopping to take in the view of Africa’s highest peak is a definite must-do. The best season to visit Tanzania is definitely during the Dry Season which runs from June to October. The weather is milder and there is little rain. The dry weather also means the vegetation is less thick making animals easier to spot. Wildlife congregates around water sources also making for easier sightings. 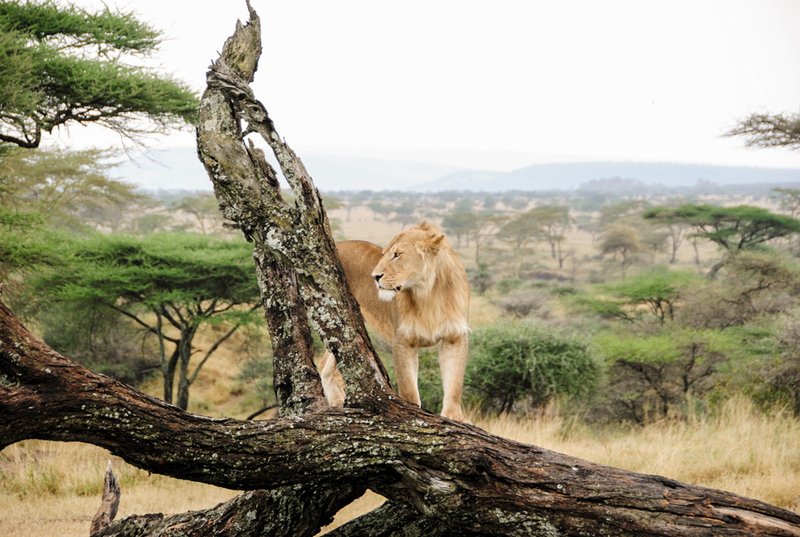 Tanzania is a highly popular safari destination. The Northern Circuit experiences high volumes of visitors during the Dry Season. So expect more people and possibly a few safari traffic jams when visiting the more well-known parks. Taking full advantage of the Northern Safari Circuit will require investing a good amount of time into each stop. There are a number and range of lodges and camps spread out across the circuit making it easy to spend a number of days enjoying this epic safari adventure. Looking to embark on your own adventure in northern Tanzania? 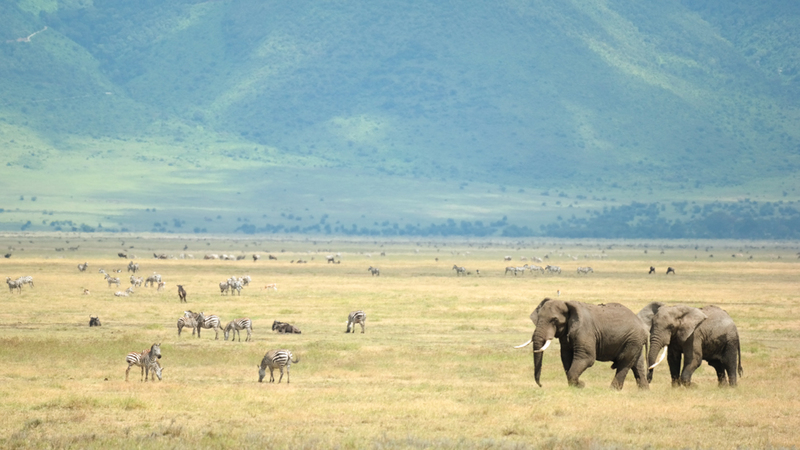 Start planning your Tanzania safari here!